Alphabet Chairman John Hennessy says that anybody who does business in China compromises some of their core values. Alphabet, of course, is the parent company of Google and reportedly Google is considering re-entering the search business in China. Hennessy said that Google is struggling with whether it is better to give Chinese citizens a decent search engine even if it is restricted and censored. 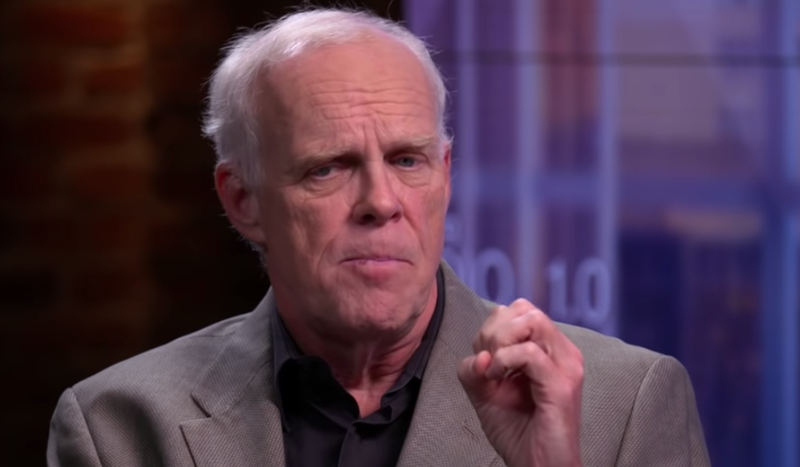 John Hennessy, Chairman of Google parent company Alphabet, discussed Google’s struggle and internal debate on whether to provide a censored search engine in China during a live audience interview on Bloomberg. On January 12, 2010, we announced on this blog that Google and more than twenty other U.S. companies had been the victims of a sophisticated cyber attack originating from China, and that during our investigation into these attacks we had uncovered evidence to suggest that the Gmail accounts of dozens of human rights activists connected with China were being routinely accessed by third parties, most likely via phishing scams or malware placed on their computers. We also made clear that these attacks and the surveillance they uncovered—combined with attempts over the last year to further limit free speech on the web in China including the persistent blocking of websites such as Facebook, Twitter, YouTube, Google Docs and Blogger—had led us to conclude that we could no longer continue censoring our results on Google.cn.